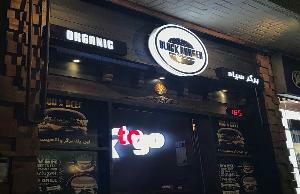 Wonderful Place & New Taste Of Burgers.You Can Order Multi-layers Burgers.The Buffalo Wings Are So Tasty. 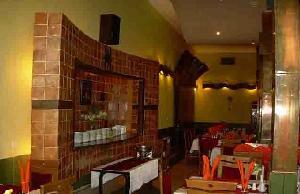 Bell Passi is an Italian restaurant with pleasant decorations. 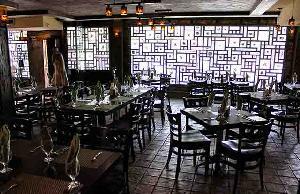 Sattar Khan St., 12th St.
Berentin is a family-friendly restaurant which offers delicious Persian food in a relaxing atmosphere. 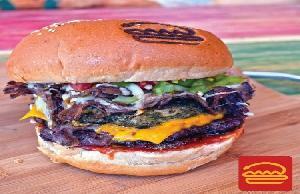 Outside area, instant preparation, fried potato, special, classic, and Mexican burgers, all make a nice complex. 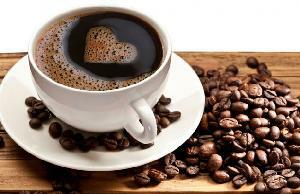 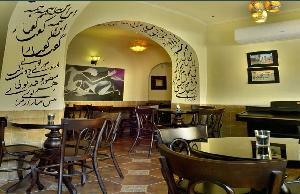 Enjoy your coffee at one of the best Cafes in Shiraz. 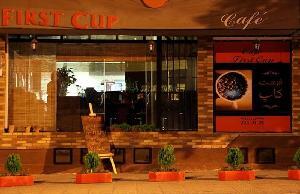 39th St., Rahmatabad, Qasr dasht Ave. 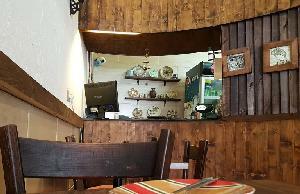 Cozy and friendly Cafe in Shiraz. 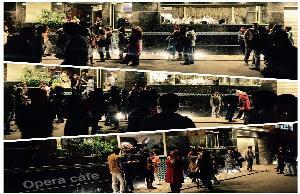 In front of Jahan nama garden, Hafiz St. 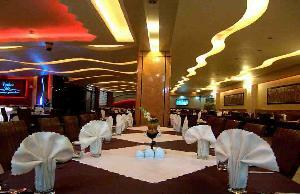 The best Chinese restaurant in town. 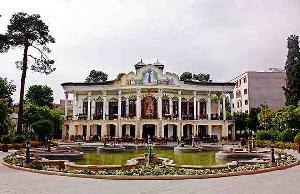 Ferdowsi Ave, Opposite of Aryan Hotel Apt,No 194. 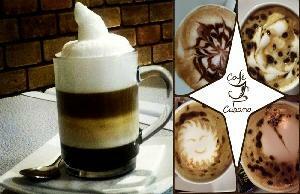 Cozy and beautifuly designed Cafe offers variety of healthy meals and drinks on their menu. 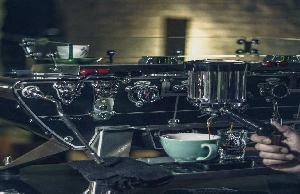 If you are a movie buff, this is a perfect Cafe for you. 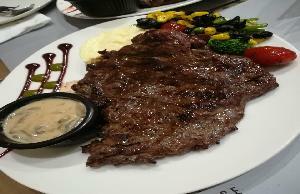 you can enjoy your coffee and appetizers while watching top movies in this cafe. 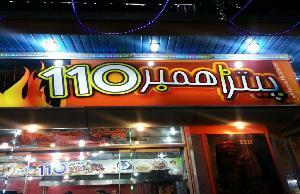 Hamburger 110 is a fast food joint which serves pizza, hamburgers and shawarma variations. 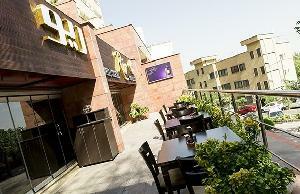 Namazi Ave, Beside Melli Bank. 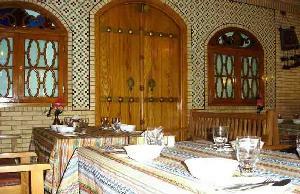 Iranian Traditional designed Restaurant offers all kinds of Persian cousines on their menu.We highly recommend Alula Polo. 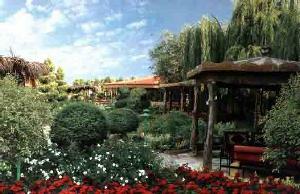 Next to the 6th alley, Farhang shahr. 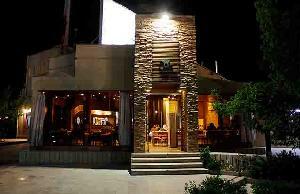 One of the best Burger joints in Shiraz, they are also famous for their delicious Pizzas. 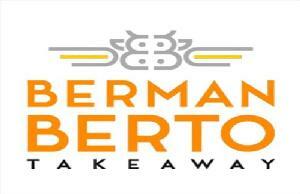 They are open for breakfast, lunch, and dinner. 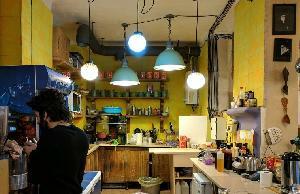 main dish is Pasta and you can also enjoy your soft drinks with toast sandwiches here. 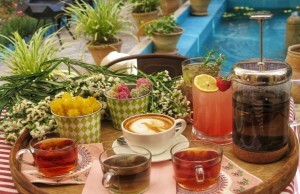 Niayesh offers a limited number of home cooked meals along with a selection of teas, coffees and hookah. 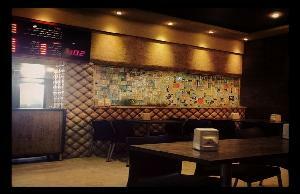 One of the best fast food restaurants in Shiraz. 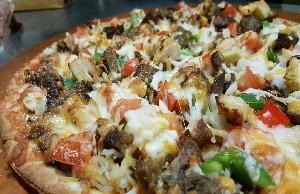 their menu offers a variety of delicious Italian Pizzas. 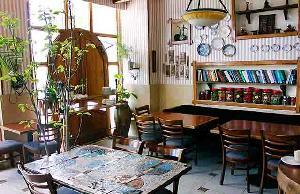 Cozy and friendly restaurant in Shiraz, they are famous for their delicious Pizzas. 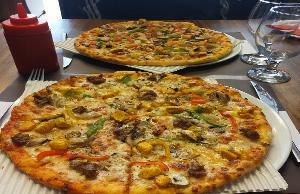 One of the best Pizza joints in Shiraz, you can taste real Italian Pizza here. 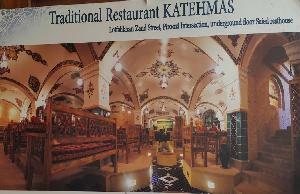 They offer variety of persian cousins and we highly recommend Kashk-e-Bademjan and Abgoosht. 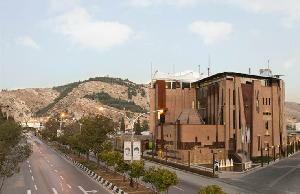 Maali Abad st., Doostan st. 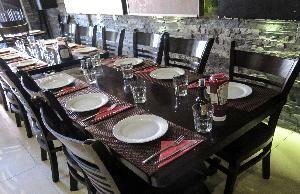 This Italian restaurant also serves French and Sea food and is a perfect place for dinning with family. 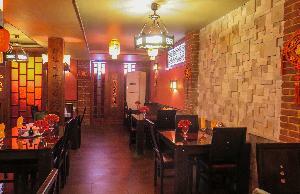 This traditional restaurant offers a host of Persian dishes in a family-friendly environment. 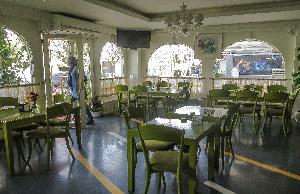 Zand St., Darioush St., Ahli St., Anvari St.
Shapouri café is located in the Shapouri Mansion. 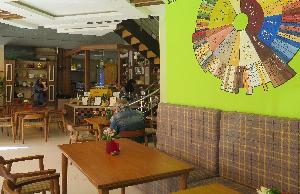 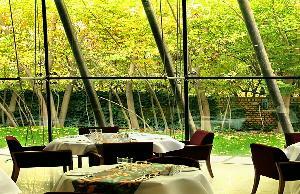 The café has a laid-back atmosphere and serves delightful dishes. 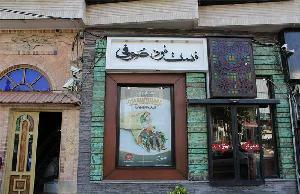 Zand Crossroads, Taleqani Junction, Masjid Vakil St.
Azadi Park, Gaz Sq., Khakshenasi St.
Shatter Abbas is Kebab place which offers a variety of the all-time Persian favorite along with seafood dishes. 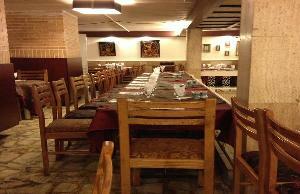 This restaurant is a branch of Shatter Abbas and offers a host of traditional Persian dishes. 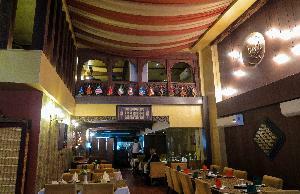 Sindokht is one of the seven Haftkhan restaurants and is considered an all-you-can-eat buffet. 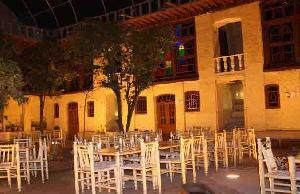 Sufi is a traditional restaurant and one of the oldest eateries in Shiraz. 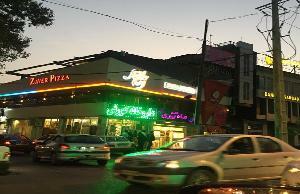 one of the best fast food restaurants in Shiraz with delicious Pizza and Sandwiches. 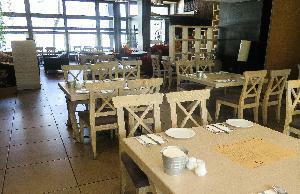 Street Lounge Cafe and Pastry offers amazing breakfast during morning time and tasty sandwiches during the day. 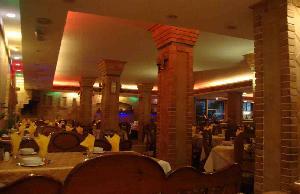 Maali Abad Blv., Doostan st.
Tin is a family-run restaurant which serves a variety of Persian and international dishes. 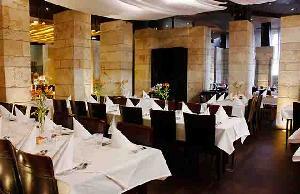 Touba offers a selection of Kebab, Persian and seafood dishes.